International Women’s Day is an annual celebration on March 8 of every year showing respect, honor and appreciation towards women across the world. It is also a recognition of the economic, political and social achievements that women have fought for over the years. This celebrates the accomplishments (usually overlooked) of women as well as recognizing their achievements and the struggles that they have gone through. 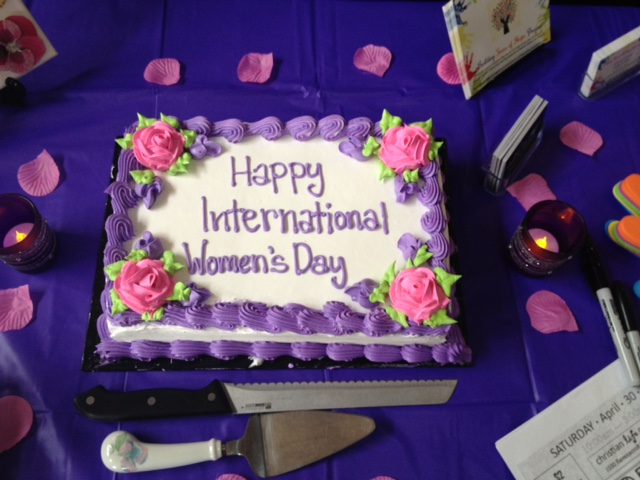 The first International Women’s Day was celebrated in 1909 to honor to 1908 garment women’s strike in New York. The women were protesting their horrific working conditions. 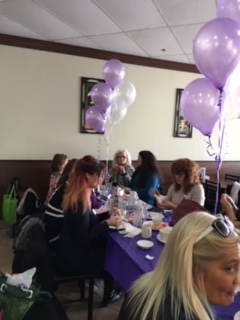 On Saturday March 5, 2016 Don Of All Trades Professional Home Maintenance Services not only wanted to tell these women why they are so important, but to thank them for being there for us and for doing the great things that they do. 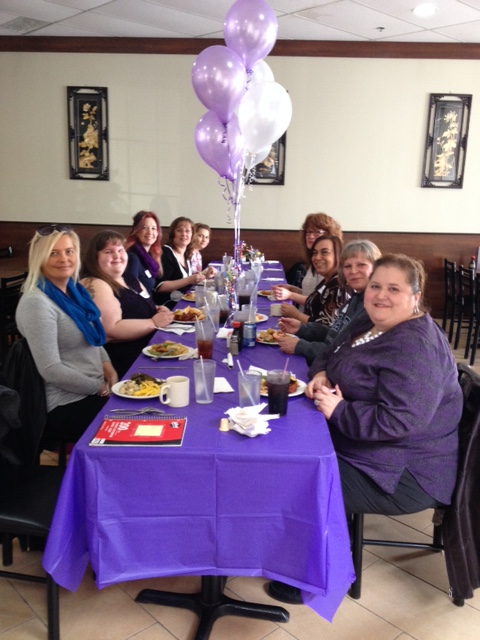 We held an International Women’s Day Celebration luncheon in their honor. 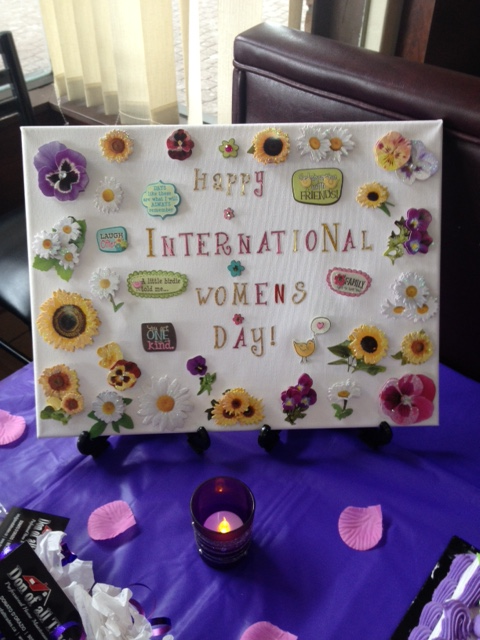 We are so happy how this event turned out that we are already planning for next year’s International Women’s Day Luncheon! 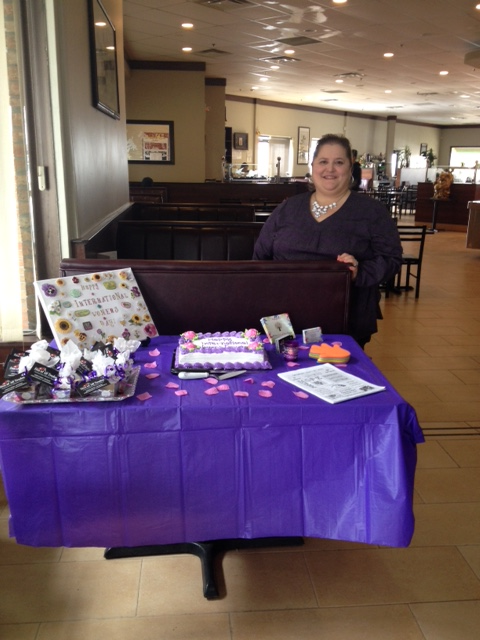 We hope that everyone who attended enjoyed this event as much as we did. 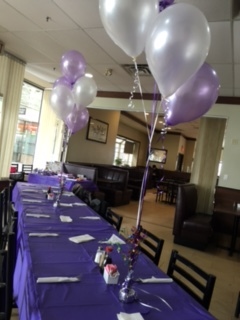 We arrived early to get the tables set up for our International Women’s Day Lunch in honor of some very special women. 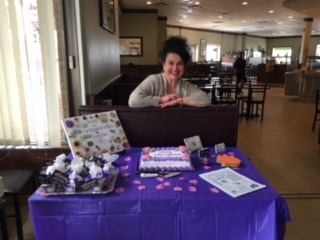 After all of the hard work that went into preparing for this event, the BIG DAY was finally HERE and we were getting excited and anxious for our guests to arrive. 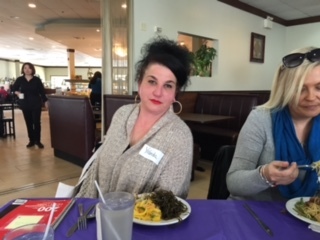 Our guests enjoying their lunch and getting to know each other a little more. Some familiar faces along with new ones! 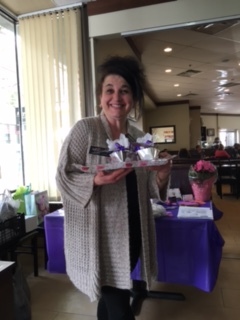 Taking a moment to thank our very good friend Carmela not only for volunteering to help us with setting up for the event but for also taking photos. 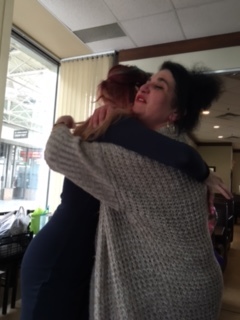 Lots of tears shed and hugs given today during our speech taking the time to specifically acknowledge and thank each of these very special women for their contributions, support and sacrifices they have made in our lives, in their own and society. 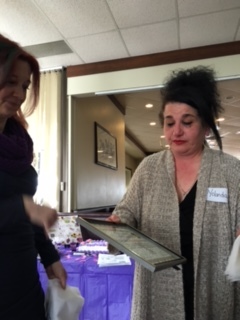 This was a “caught off guard moment” when Lisa the Events Coordinator at Herizon House presented us with this Certificate of Appreciation awarded to our Helping Hands Building Trees of Hope Project. 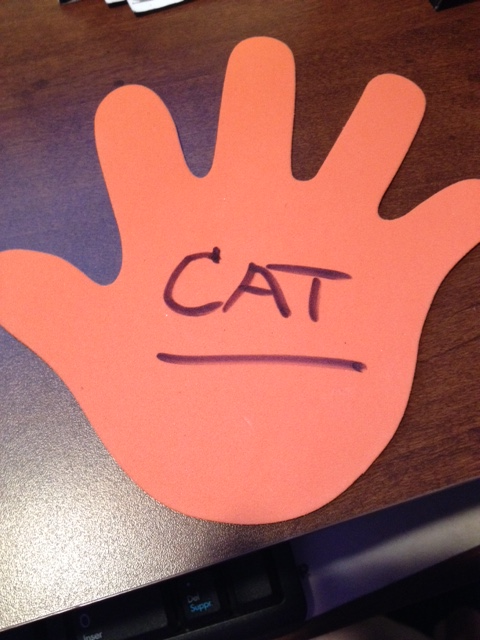 It was a very proud and humbling moment. 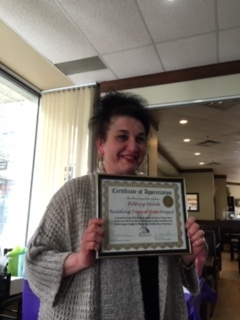 This certificate of appreciation is awarded to Helping Hands Building Trees of Hope Project. 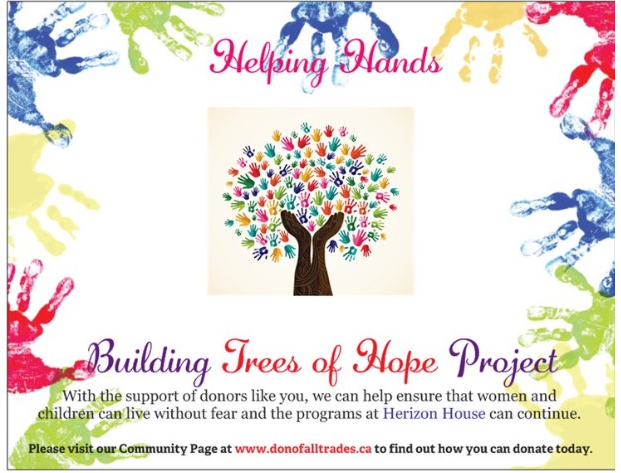 In recondition of your dedication to the mission and vision of Herizon House, and for your vital role to help end violence against women and children in the Durham Region, through the Helping Hands Building Trees of Hope Project. 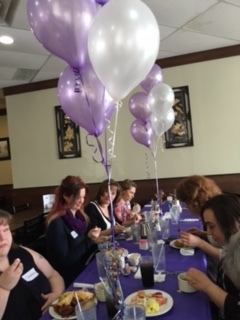 I look forward to continuing to work in partnership with Herizon House once again this year. 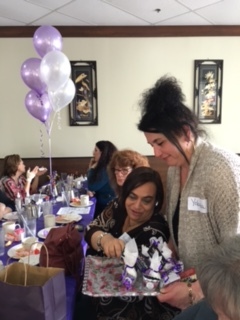 Yolanda distributing our little Thank You gifts to all of the special women who attended our International Women’s Day Lunch. 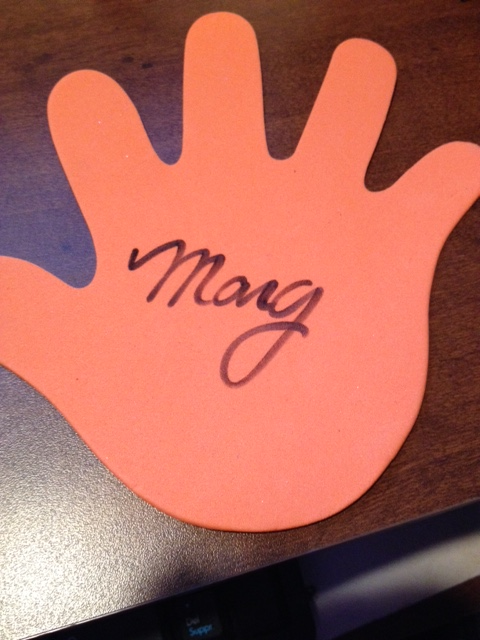 We have new Helping Hands additions to go on our second Tree of Hope! 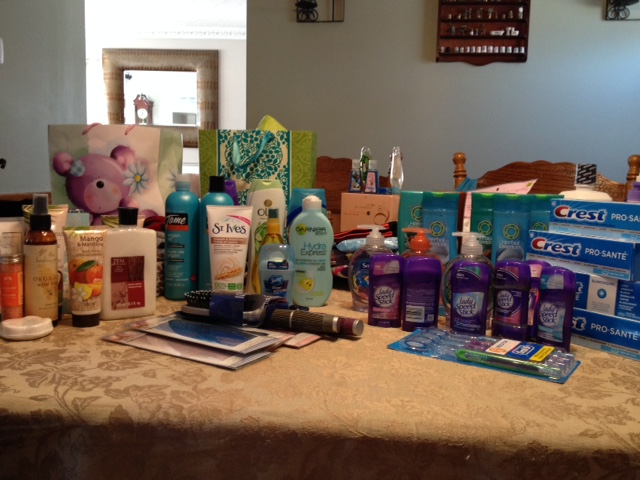 We are sending out a thank you to Rita, Angela, Rhonda, Cat, Margaret and Anna Maria who came to the event and donated the items in photo below. 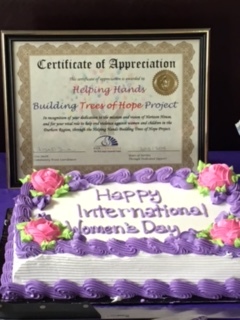 They not only donated a Helping Hand to Build our second Tree of Hope they made a contribution benefiting the women and children at Herizon House. 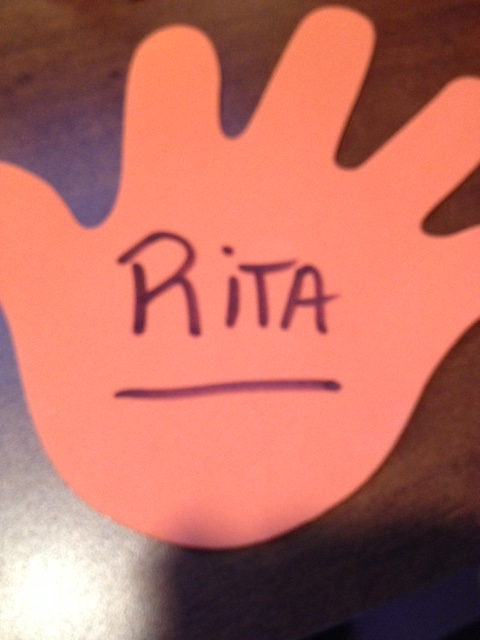 We thank you all very much! 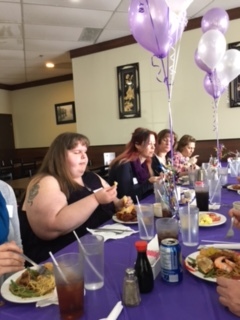 On behalf of Don Of All Trades Professional Home Maintenance Services and our Helping Hands Building Trees of Hope Project, we would like to thank all of you wonderful women for taking the time out of your busy day and joining us for a complimentary lunch in YOUR HONOR being held here at the Great Moon Buffet Restaurant.